Both of Yohana’s parents had died leaving him and his younger sister to be cared for by neighbours. Their care became increasingly difficult for the villagers to deal with and so they approached social welfare for help. Social welfare thought it best for Yohana to live with the Bethany Family. 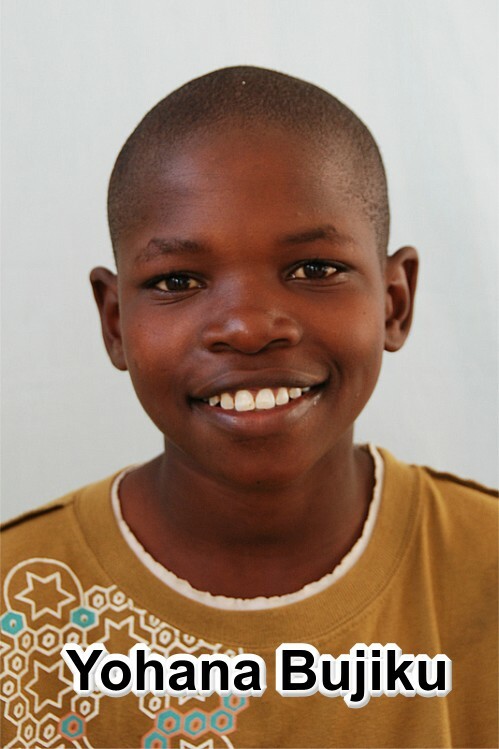 When admitted at the Bethany family, Yohana was a very quiet boy but otherwise quite healthy. He kept to himself and didn’t play or mix with the other children very well. To date he is a confident, happy boy who gets on well with the other children. He enjoys school and is always willing to help. He seems to be content living with the Bethany Family.